For those that don’t watch nor care about what happens on the field during the Super Bowl, there’s one thing that a lot of ‘fringe’ watchers of the biggest game every year on planet earth do keep their eyes on – that’s the musical act at halftime. Over the years the NFL has been able to march out some of the all-time greats (Michael Jackson, Prince and Lady Gaga), but this season the NFL has a massive issue on their hands, and that’s drawing a big name for the big game. Let’s go back to Super Bowl XXVI in January of 1992 in Minnesota when the Redskins were taking apart the Buffalo Bills. Gloria Estefan is performing the finale of a show that features dancers, a marching band and two former Olympic champion skaters, a great performance. At the same time, people across America are having chats, taking restroom breaks, making runs for beer, or – disastrously for Super Bowl host broadcaster CBS – changing the channel. That day Fox Network at halftime took away 17 million NFL viewers as they ran a one-off live episode of sketch comedy show In Living Color, a huge sketch comedy show at the time with the likes of Jim Carrey, who would go on to be a huge movie star. It was a catastrophe for the NFL, the Super Bowl’s organizers, who, as a result, aggressively recruited the biggest pop star in the world in Michael Jackson, in a bid to enhance ratings. Their plan would up working for the next 20 years. 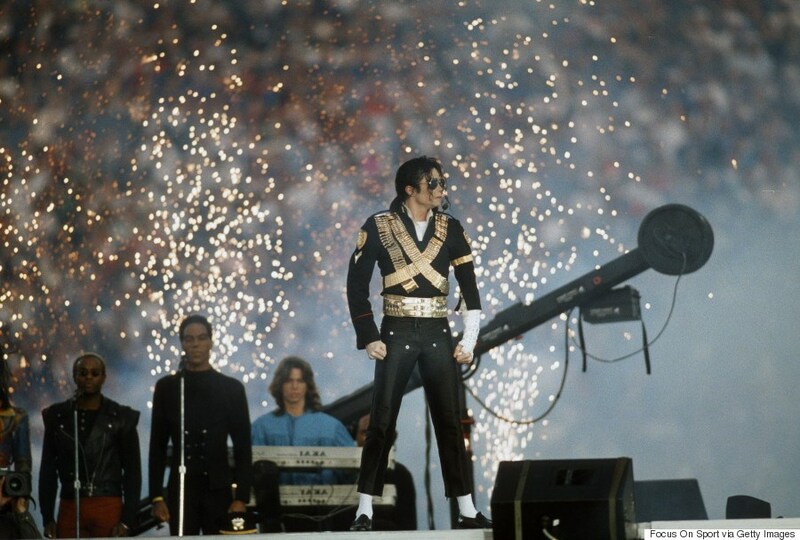 The King of Pop’s 1993 halftime show helped to attract a television audience of 91 million viewers – the second-largest in Super Bowl history at the time and 12 million more than the previous year in Minnesota – and ratings went through the roof. Staging concert-style shows with worldwide mainstream artists has worked for both the organizers and performers ever since, with the artists and the NFL enjoying great success. The Super Bowl’s US television audience has never dipped back below 83 million viewers, while artists who have done it enjoy a boost to both their profile and their sales. The halftime show has grown to where that it is discussed almost as much as the game itself, with online betting props available to bet on the first song, changes of costumes, and what guests will appear. In the past couple of years, however, the organizers have faced a new problem: attracting mega superstars. 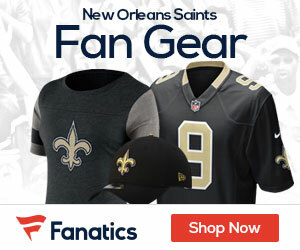 The reason why is complicated, but it can be traced back to the continued exile of former San Francisco 49ers QB Colin Kaepernick, who protested the national anthem at the start of games in the preseason of 2016 season and during the season, and has been a huge source of controversy ever since. Jay-Z told the NFL ‘no,’ as he wanted to stay aligned with Kaepernick, while several mainstream artists rejected offers to perform at the show on February 3rd, including Rihanna, Pink and Cardi B. The organizers have had to settled on pop group Maroon 5 to be the headliner for this year’s big show, with guest appearances from Travis Scott – who requested a $500,000 donation for charity Dream Corps to appear – and OutKast member Big Boi, not the lineup that gets a ton of people talking. It’s clear that for the first time in more than two decades, though, the show, previously considered a once-in-a-lifetime opportunity, is now viewed by some artists as not worth the headache or backlash by fans. It’s hard to believe, given how successful the blueprint created by Jackson’s huge 1993 performance has been. His album, Dangerous, rose up 90 places in the Billboard charts immediately after the show, and his 90-minute conversation with Oprah Winfrey just over a week later remains the highest-rated television interview of all time. Indeed, most artists have benefitted hugely from performing at the Super Bowl, and it would be worth their while to think twice about it. Madonna, for example, saw sales of her back catalogue increase by 410 percent after her appearance in 2012. And in 2018, Lady Gaga’s album and single sales rose by over 1,000 per cent on the day of her very well received Super Bowl LI halftime show, with the buzz from that performance helping her secure a two-year residency in Las Vegas later that year. Janet Jackson is the most notable of those, with ‘Nipplegate’ being the most infamous moment in Super Bowl history in Houston, Texas. While Justin Timberlake was just as responsible for the wardrobe malfunction, Jackson took the brunt of the blame, and by some has never recovered. Her music and videos were removed from all Viacom properties, including CBS and MTV, and her album, while critically acclaimed, underperformed commercially as fans didn’t want any part of it. A complete revamp of the halftime show is not likely to happen, but another year of ratings going down could force the NFL to change what they do in terms of their strategy – one that has been incredibly successful for the past 25 years. From the good to the bad to the absolutely cringe-worthy, the Super Bowl has seen it all when it comes to their halftime show. Our friends at Betway put together this infographic showing some highlights from over the years.